Hello readers!! Just to make sure if you guys can remember this photo which I had uploaded on my Instagram a week ago? Today I will be talking about Herbaline's new integrated beauty and wellness outlet which is located at Sri Hartamas. 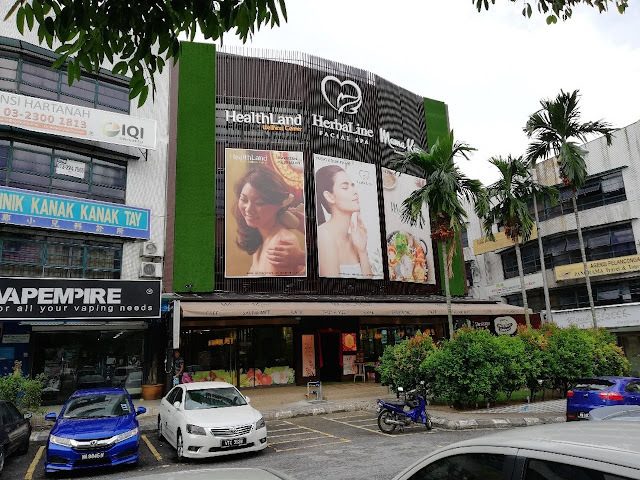 This year, HerbaLine charts another milestone with the launch of its new 3-in-1 outlet at Hartamas, in collaboration with Malaysia's reputable wellness centre, Healthland - in a bid to bring an enhanced beauty wellness experience to Malaysians. 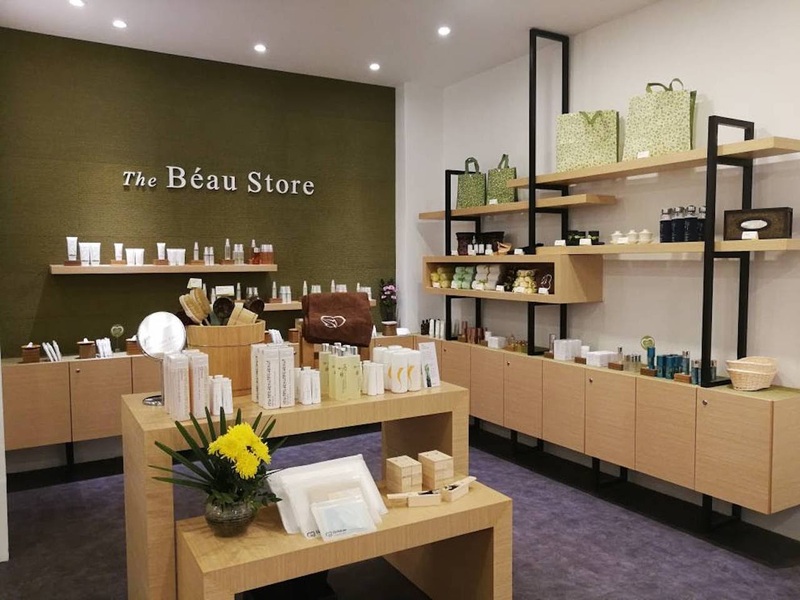 In the last few years, some of the outlets have already adopted a 2-in-1 concept to include facial spa and cafe in one location. In 2017, HerbaLine has also introduced a 3-in-1 concept with a guesthouse to its Pandan Indah venue in Cheras in line with its newly-coined tagline "Eat Well, Look Well, Live Well". Staying true to its "no sign course policy, consumers' minds are immediately put to ease when they visit this facial spa which offers various cleansing, moisturising and lifting facials or body massage treatments. 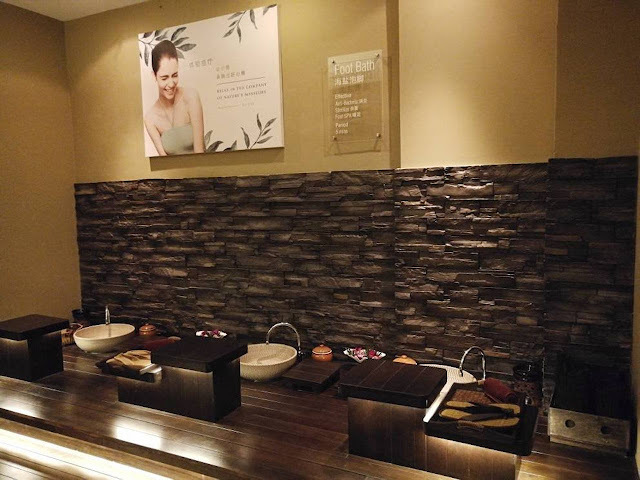 Next, we proceed to the one floor lower to enjoy the foot massage session by Healthland Family Wellness Centre. 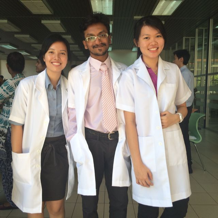 Healthland promotes a holistic lifestyle with health program and activities. 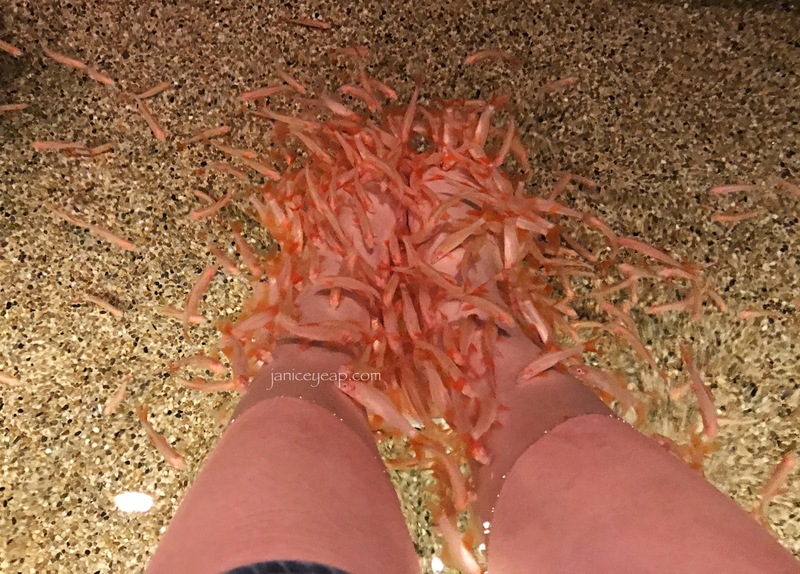 The foot massage was super relaxing and comfortable! The therapists are professionally trained by the acclaimed Wellness Academy in Thailand. 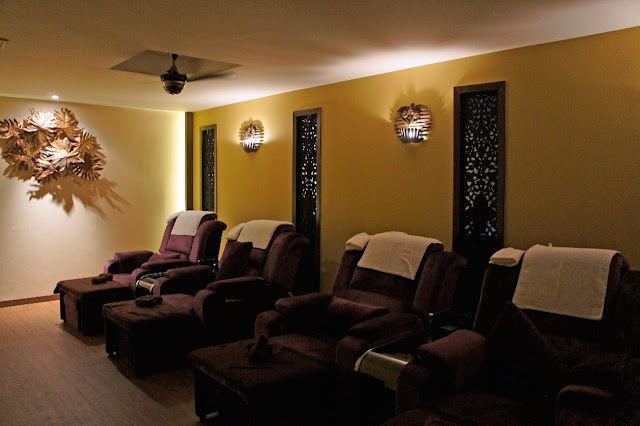 They offers holistic wellness solutions to the mass middle class whilst maintaining its appeal to the affluent. 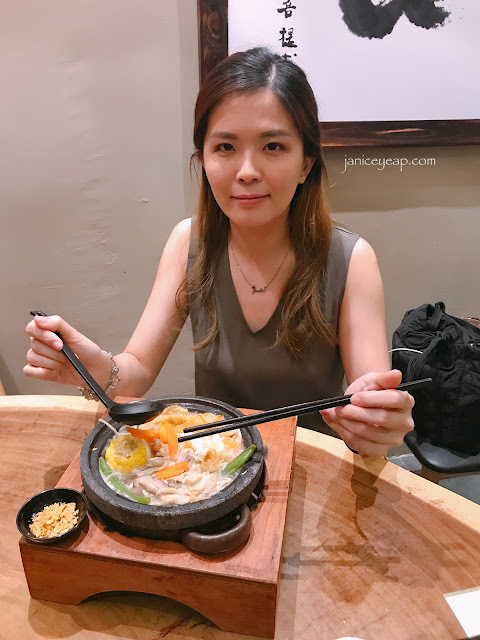 After all the pampering session, there goes my favourite session of the day - indulging in healthy food in Mama Kim Sauna Mee Café. 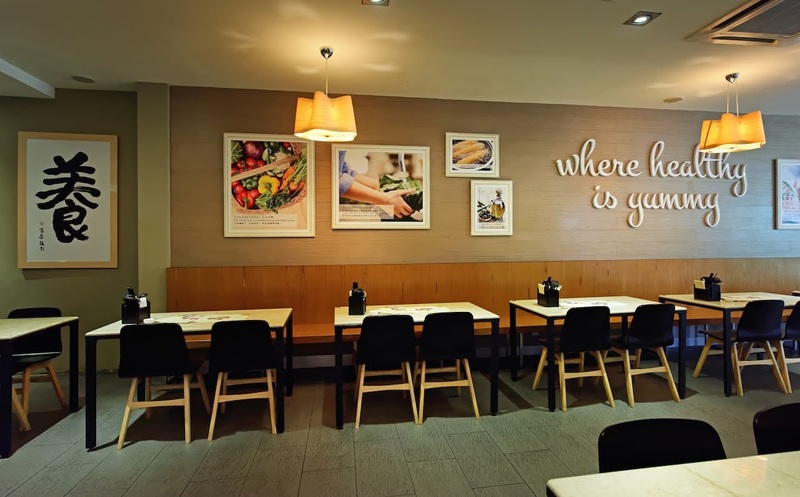 HerbaLine in-house cafe offers a comprehensive menu with a philosophy of "Where Healthy is Yummy". 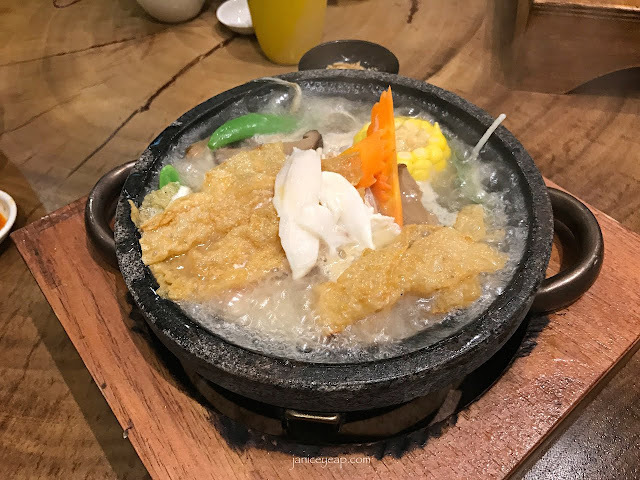 The healthy recipes with the concept of 80% vegetables and 20% meat in a single dish makes Mama Kim a stand out for the neighbourhood / community who desires healthy, authentic yummy dishes. 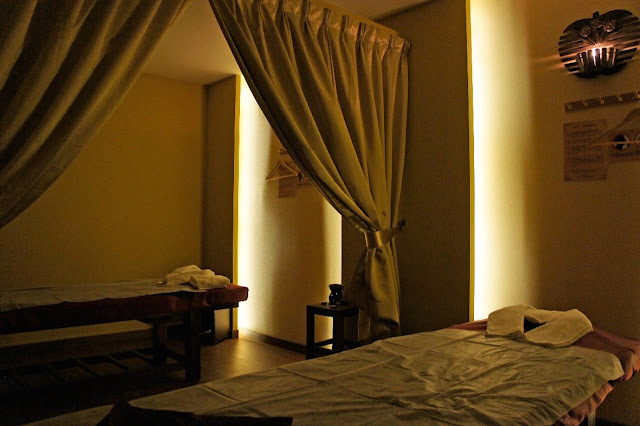 It's so convenient to have facial treatment and massage and at the same time indulging in healthy food under one roof. I can save so much time and parking fee by enjoying all my pampering sessions at one-go! To those who wish to try HerbaLine facial treatments, here's a good news to all of you! 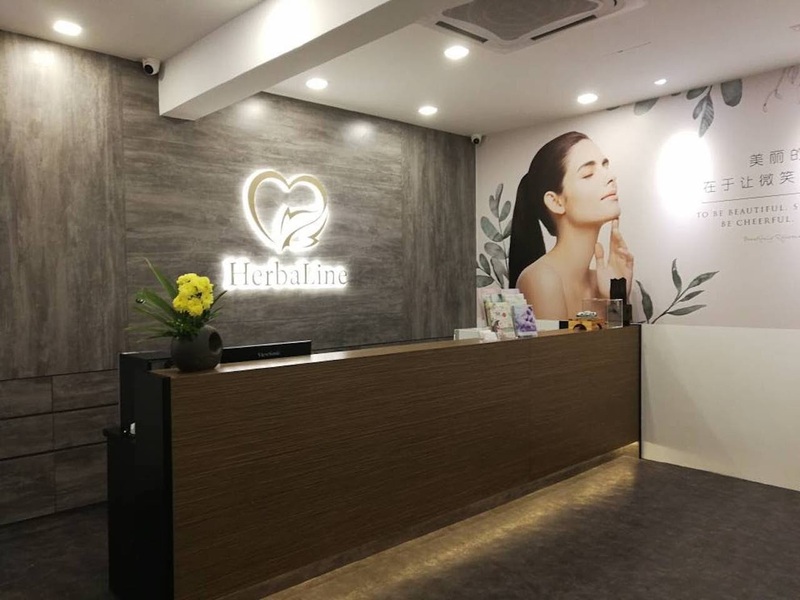 HerbaLine is having the grand opening offer at RM50* nett for their 90 mins facial spa treatment (*applicable for first trial and new customers).